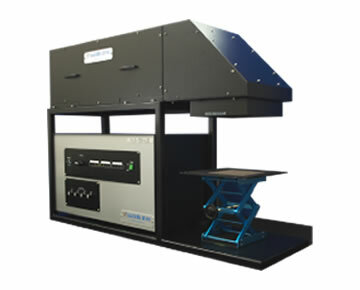 Indoor light simulator for evaluating characteristics of indoor application devices such as organic solar cells and various sensors with high precision under LED lighting. It is possible to evaluate output characteristics conforming to JEITA standard ET – 9101 *. 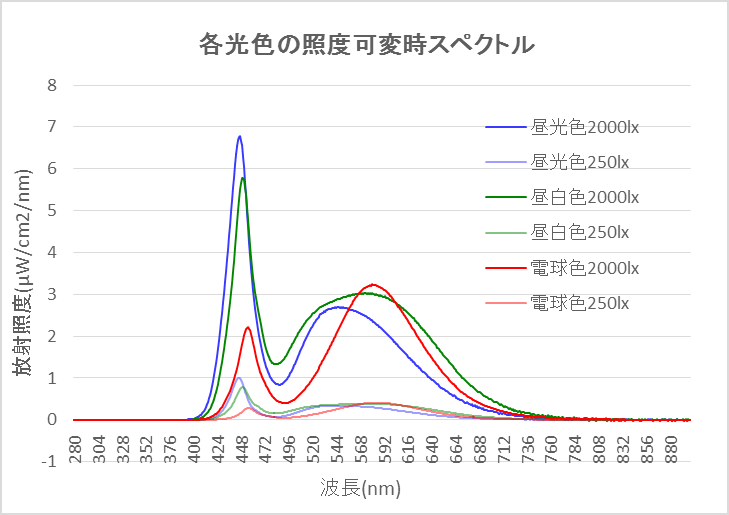 By adopting a special optical system (jointly with the National Institute of Advanced Industrial Science and Technology: Japanese Patent Application No. 2016-118456), the light color (Daylight color, Natural white ,Warm white) of the LED lighting and the indoor brightness of the room are reproduced, it will irradiate the device with parallel and highly uniformed light. The irradiation light stabilizes promptly after lighting, and light with extremely small fluctuation can be used. Various indoor lighting environments can be simulated by continuously variable brightness and light color switching function (option). With a controller that can be fine-tuned, we realized continuously variable brightness and light color with high reproducibility. * JEITA standard ET – 9101: Industry standard published by the Organic Solar Cell Standardization Group of the Nanoelectronics Standardization Special Committee of the Japan Electronics and Information Technology Industries Association and issued in 2016 3 years.